Did you just inherit a family heirloom? Are you redecorating and need to make your used furniture look like new? Do you have scratches all over your furniture? 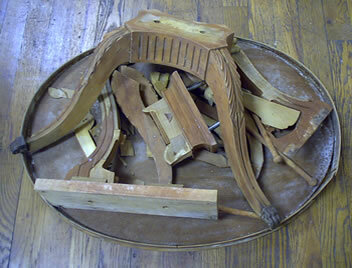 Are your office desks, chairs, woodwork, and conference table showing signs of constant use? Contact us today to discuss your furniture repair, restoration, or touch-up needs. 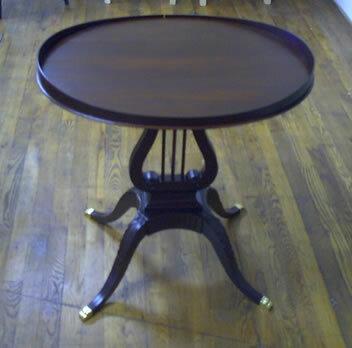 Kim’s Wood Specialties repairs and restores broken furniture. Jesus Christ saves, repairs, and restores broken lives.